MOTIVATED SELLER!! This 32' Carver is a must see. She sleeps 6 with two staterooms, two heads with 1 shower and a new ElectroSan w/salt feeder. She has an electric stove/oven, new Norcold refrig/freezer, microwave, VHF radio, compass, depth sounder, two Air Conditioners, full cockpit/bridge enclosure. 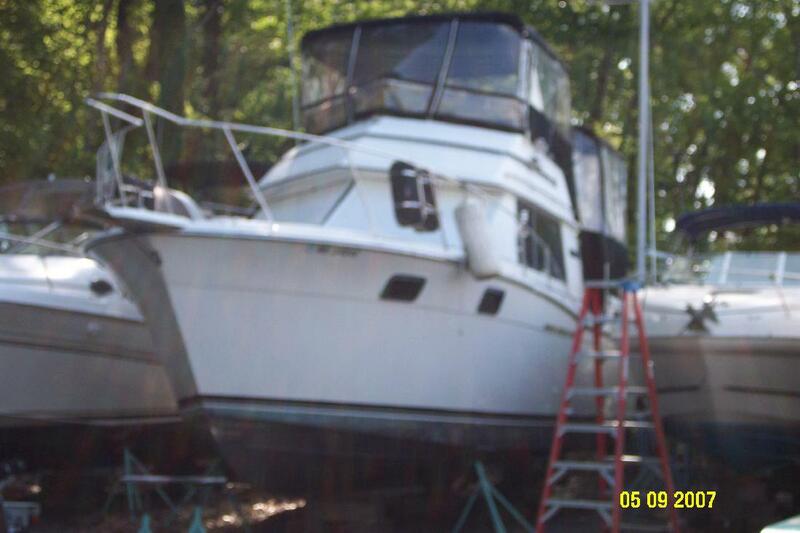 This boat has all the amenities of home, a great weekender.